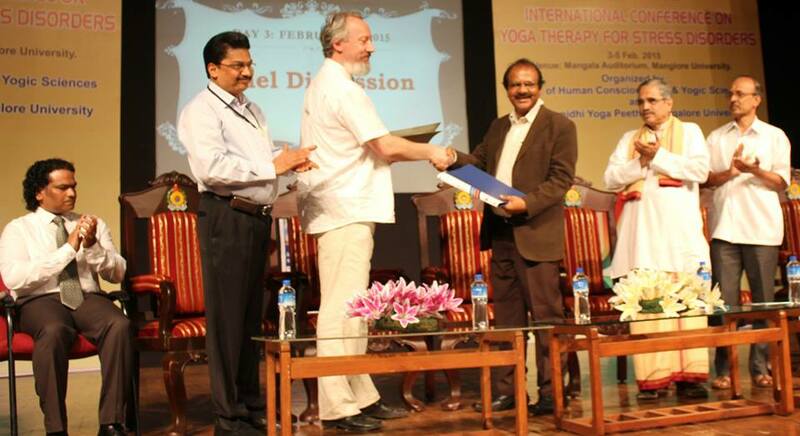 SCI Yoga Conference Mangalore – The Yoga Therapy Conference was held in Mangalore, January 30 – February 5, 2015. 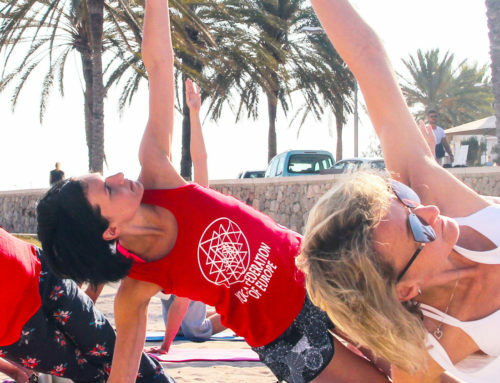 The special attention of the scientific public was directed to the results of the conducted research on the effectiveness of yoga therapy. 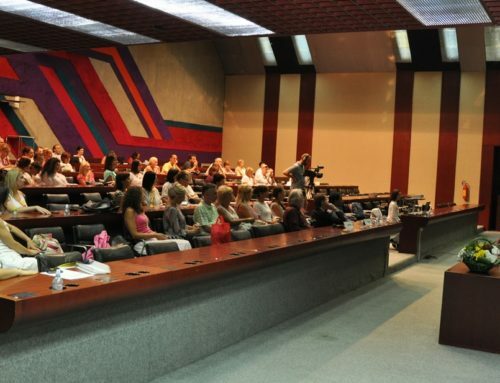 Professor Nikić introduced the scientific auditorium with the results of the conducted research on the effects of yoga practice in overcoming the burnout syndrome. 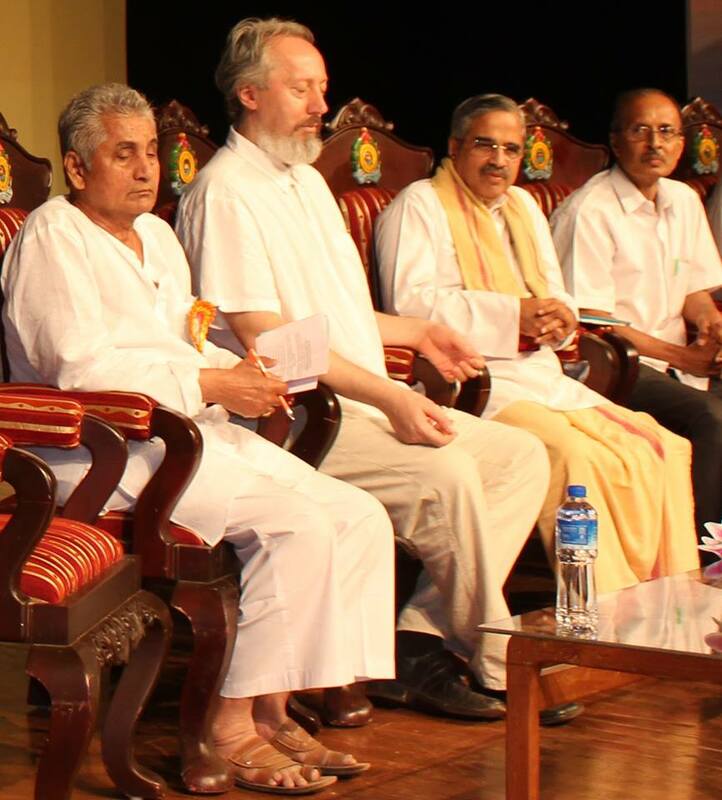 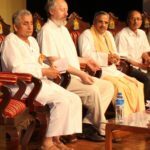 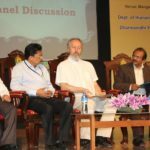 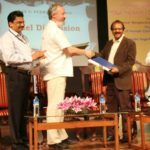 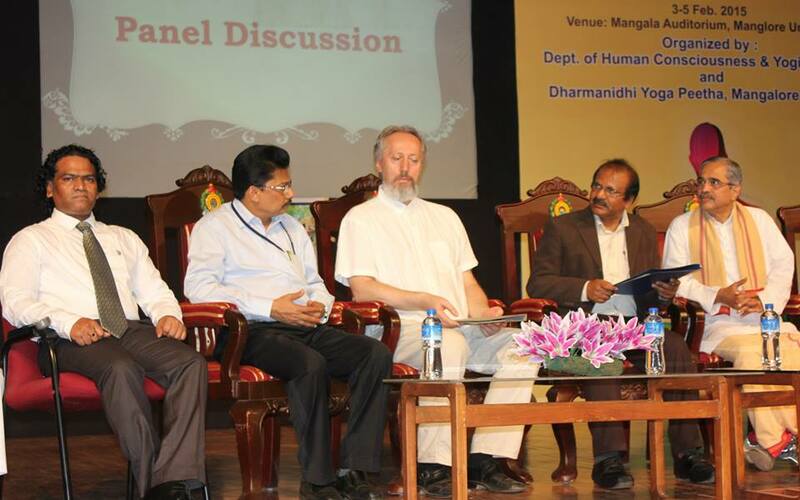 Prof. Predrag K. Nikić, Ph.D. participated in the International Conference on Yoga Therapy, at the invitation of the representatives of the University of Mangalore, Karnataka.